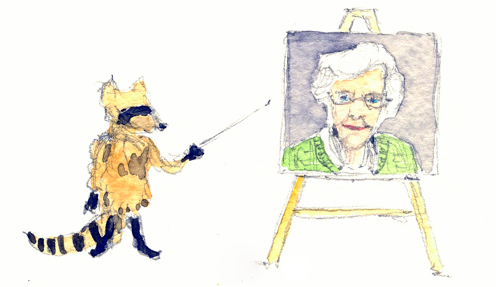 Poet and writer Eleanor Hall, a former park ranger and great outdoors enthusiast, was 'green' before it was cool. "I think I was an environmentalist long before that word entered the popular lexicon," she explains. "As a child growing up in a small Midwestern town, I often scoured the alleys behind our home for cast-off playthings or just plain junk to turn into something else." This knack for making something new out of something used also made her keenly aware of our need to recycle, reduce, and reuse. "As much as I enjoyed my scavenging treks, those heaps of refuse always gave me an uneasy feeling I could not put into words." However, after researching two previous books on the subject, Eleanor found that she was heartened by advancements in recycling thanks to a growing societal consciousness about our environment. "I was surprised to find myself more and more optimistic as I learned about the advancements that have been, and are still being made toward a cleaner and healthier world," she says. 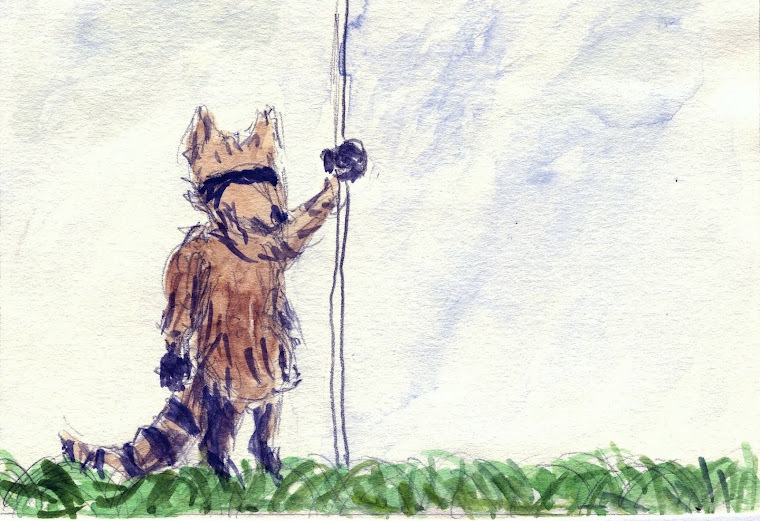 "That optimism is what inspired me to write this Book of Green Verses — to celebrate how far we have come in dealing with our planet's environmental problems — never forgetting, of course, that we still have a long way to go." Purchase your copy of A Book of Green Verses here. Green Verses of Your Own! 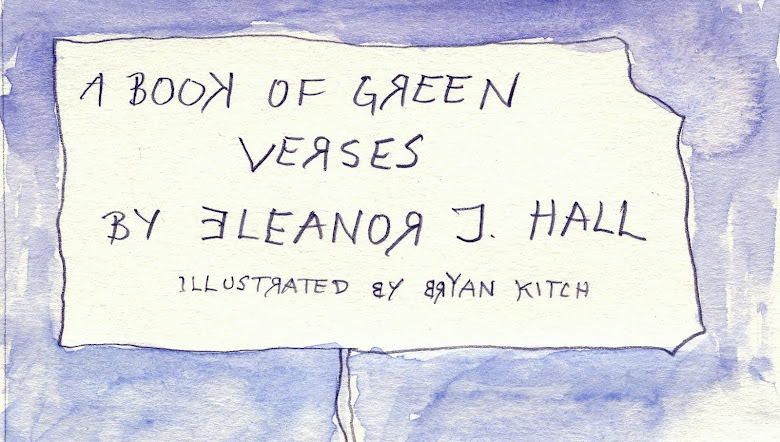 Check out a low-resolution preview of A Book of Green Verses by following the link above. Virgil is a family friend, and is responsible for the signage and spelling throughout Green Verses. There's no use arguing with him. © Bryan Kitch 2013. All Rights Reserved. Simple theme. Powered by Blogger.